Hocking Hills Canopy Tours… The FIRST Zipline Canopy Tour In OHIO, AND the entire Mid-West! 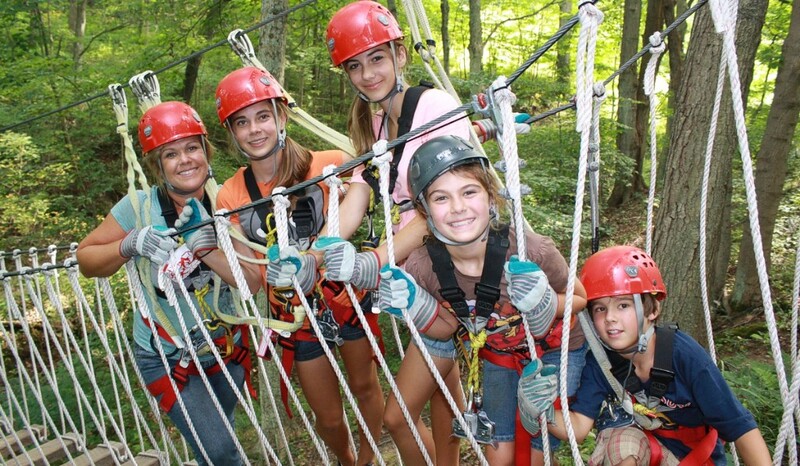 Hocking Hills Canopy Tours has thrilled thousands of outdoor enthusiasts, families, and groups. We’ve had participants from age 10 to age 96, with some fans returning multiple times a year! Along the way we’ve been recognized by some very well-known publications like “USA Today”, “Discovery Channel.com”, “Ohio Magazine”, “Columbus Dispatch”, “The Ohio Traveler”, as well as every major newspaper in the surrounding 5 states!